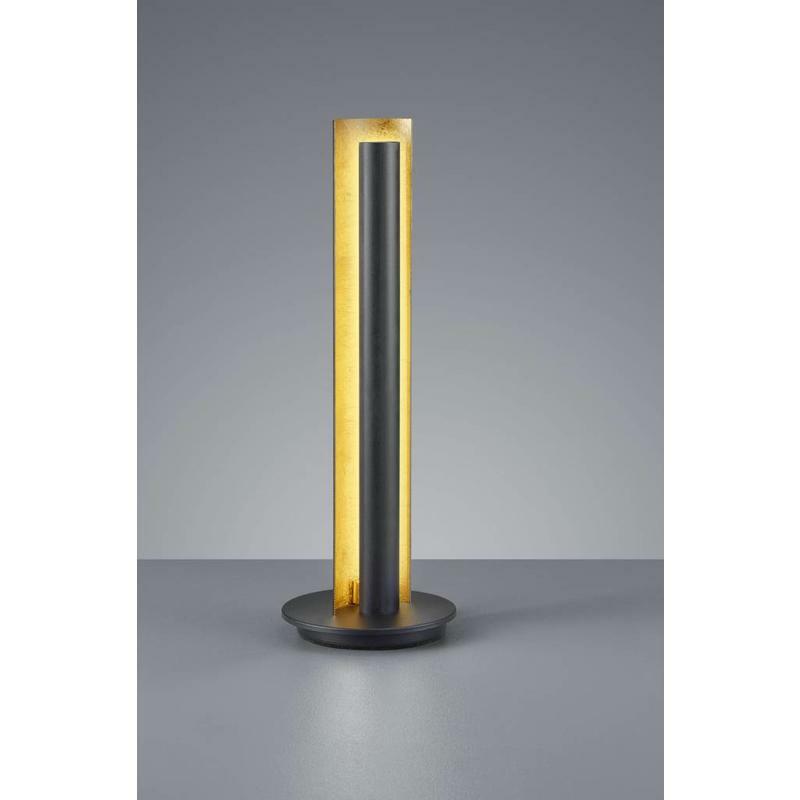 Nice sleek design table lamp is the Texel. 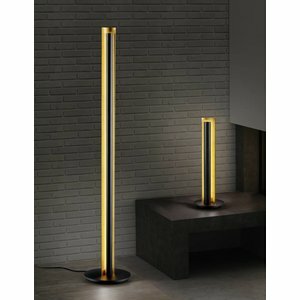 Made of metal in color black outside with gold on the inside, with a height of 47.5 cm. 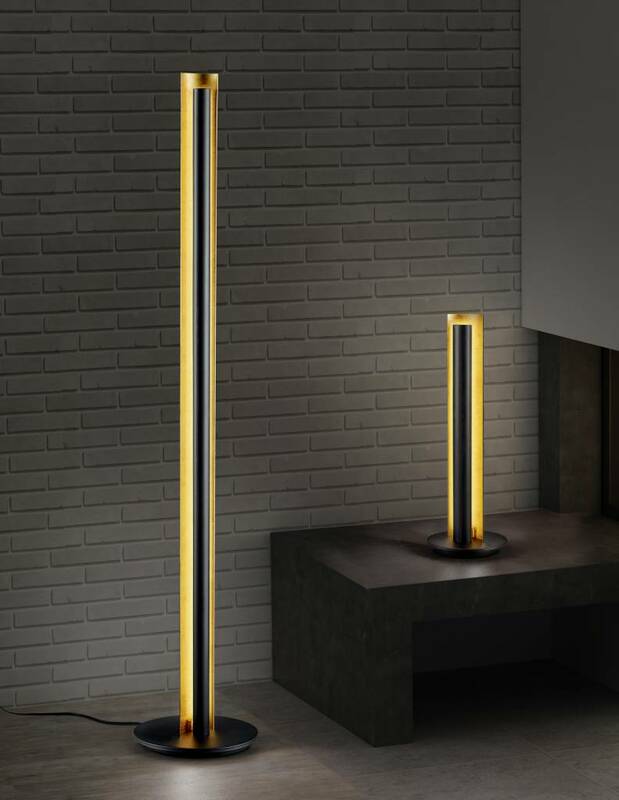 In the lamp, a Led strip with warm white light of 3000 Kelvin has been processed over the entire length, behind a half round tube. The light reflects off the gold-colored inner side of the outer tube. The lamp has an on / off switch in the cord. 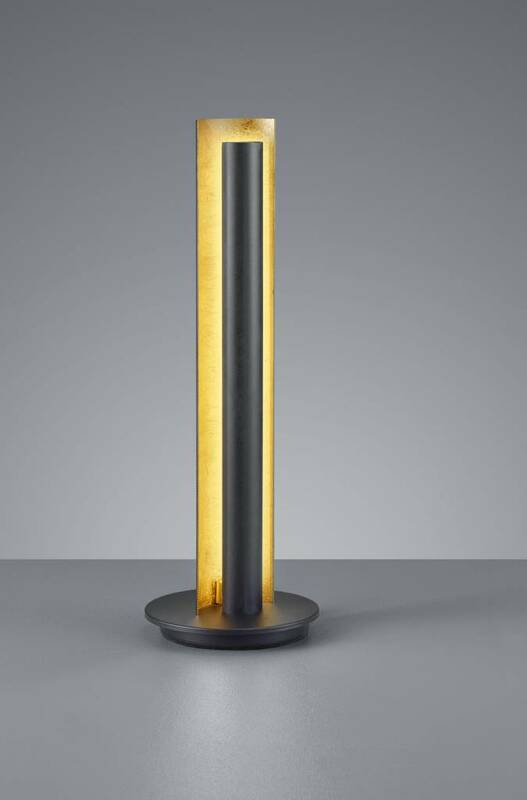 The complete specification of this table lamp Texel is below.